Timber windows are environmentally sustainable and renewable. Wood provides high quality, long lifespan and insulation in addition to its natural appealing beauty. Thus, well-maintained timber windows might require attention only after 5 to 10 years. 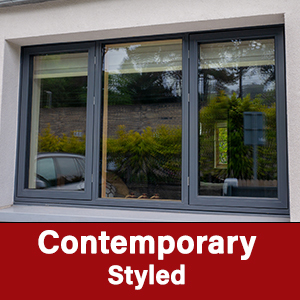 Aluminium clad (also known as AluClad Wood Windows ), however, is a low maintenance exterior material that protects the wood from the natural elements, whilst adding a modern feel and elegant detail to the house as a whole. For complete custom-ability, the cladding is available in a wide range of colours and finishes. AluClad Wood Windows clad are not only highly engineered products with the latest performance and technology, but they can also match the profiles and the look of traditional wooden windows. Our custom made clad casings are made of ultra-durable extruded aluminium, which features a beautifully applied factory finish that resists chalking, fading, pitting, corrosion and marring. 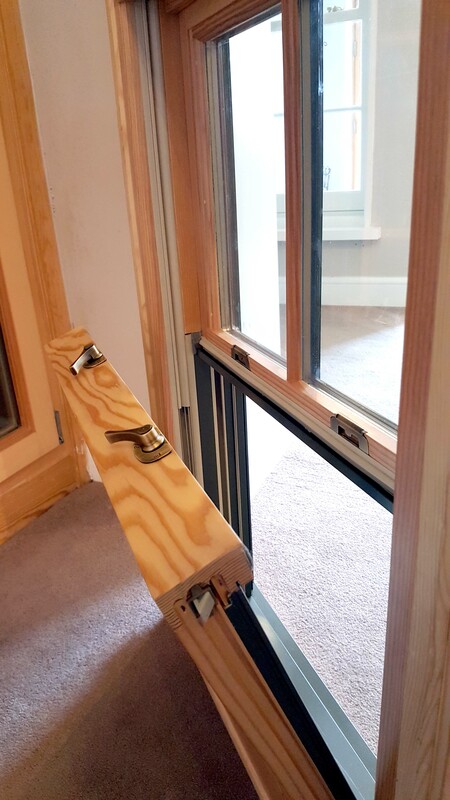 Our aluminium clad wood window ranges are also available in both standard and custom sizing making it suitable for both replacement and new build applications. Signature’s aluminium clad wood sliding sash windows from the Andersen Collection are a value-added feature to your home and are also very easy to clean, with a tilt-in mechanism to reach all area’s of the exterior. Exceptional energy efficiency is attained with this high-performance low E-4 argon filled self-cleaning glass. Classic look aluminium clad wood sliding sash windows with modern performance standards. Narrow meeting rail creates traditional and finely profiled frames. 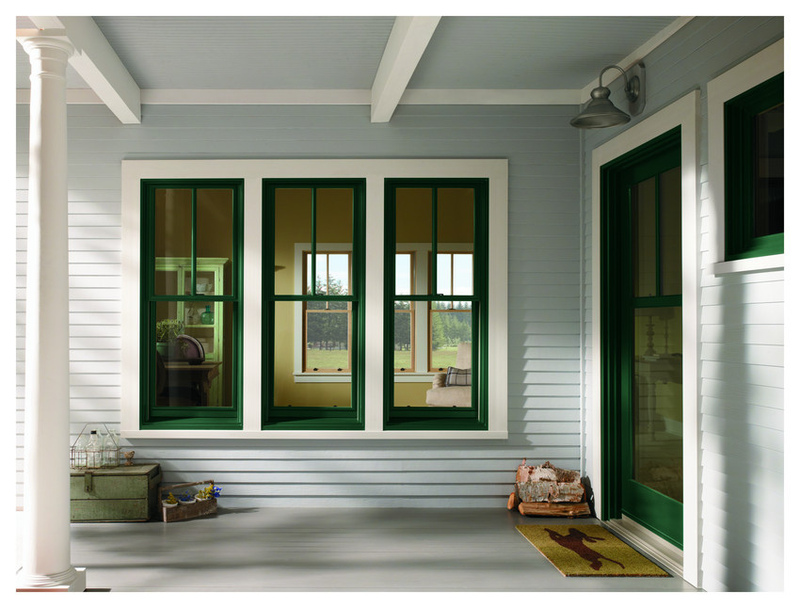 Tilting sash featuring concealed easy-tilt locks allows easy cleaning from inside the house. Slim profiles provide finely crafted detail and a refined shadow line. Strong vertical emphasis of the narrow window frames creates a classical architectural element. 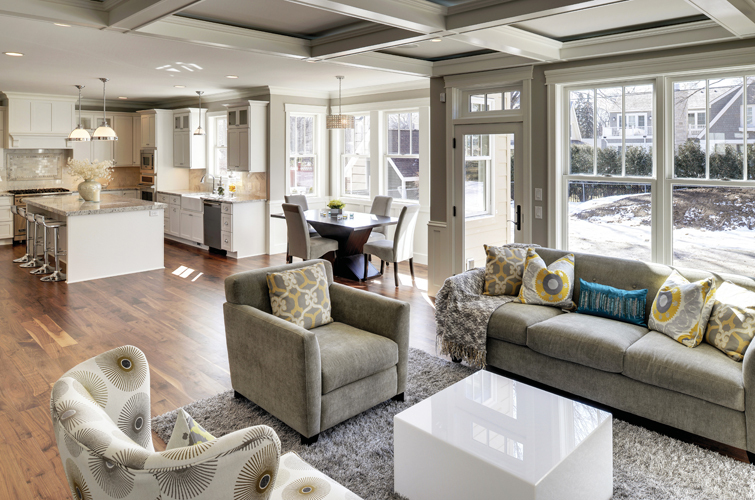 Aesthetically pleasing windows which match all other Signature Andersen Windows and Doors range. Fully customisable window with 50 exterior clad colours and 7 anodized finishes and a variety of hardware styles. Interior wood available in 10 species and 12 finish options to match your interior décor. For both beauty and performance a range of glazing options are available. Standard and custom sizes available allow you to create your own design. Extensive warranty available as standard. 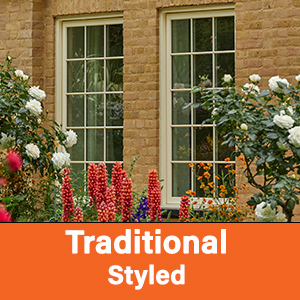 See Signature’s extensive range of various designs of Alu-Clad Wood Sliding Sash Windows in our gallery by clicking on the link below.